Happy Wednesday, Scotland Families, Chaperones and Staff! All tour wardrobe samples, including T-shirts, are now available to try on in the MYC office. We are open Monday through Friday from 9am to 5pm. 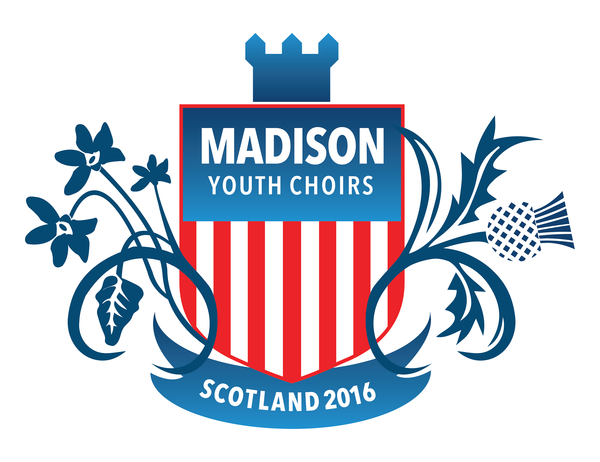 Singers, chaperones and staff: please complete this form ASAP if you haven't already done so! It's required.